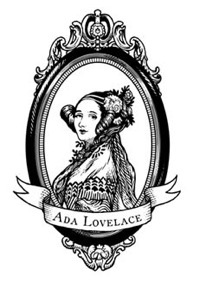 Athina Papadopoulou #ALD15 @findingada « Adafruit Industries – Makers, hackers, artists, designers and engineers! 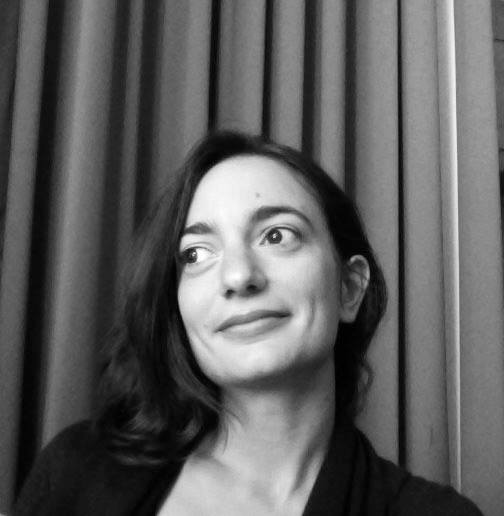 Athina Papadopoulou is currently pursuing the SMArchS Degree in Design and Computation at MIT, Department of Architecture. She received her Professional Diploma in Architectural Engineering from the National Technical University of Athens in 2008 and continued her studies in NTUA in the interdepartmental program Architecture-Spatial Design, receiving a MS in Design-Space-Culture in 2010. Before joining the Design Computation Group at MIT she was practicing architecture in Athens for various firms and working independently on her own projects. She has participated in many international architectural and urban design competitions and has received awards for her proposals. She has been teaching as an assistant (TA) in architectural design studios at MIT and previously at NTUA. Athina’s projects involve systemic approaches of architecture, addressing issues of open design processes. At MIT she explores computationally driven modes of design analysis and representation, re-investigating on early generative design processes and diagrammatic techniques. But using programmable wood, the Eames Elephant could become the affordable wooden toy it was designed to be. Next to an Eames Elephant at the Self-Assembly Lab is the head of a much tinier doppelgänger, 4-D printed out of wood composite using one of MIT’s machines. By controlling the pattern of the wood grain, Athina Papadopoulou, a researcher at the Self-Assembly Lab, was able to 4-D print a flattened wooden elephant that sprang into its proper shape as it dried. And this technique can be used for more than making designer elephants. Working with product designer, Christophe Guberan, the team is now developing a series of product concepts around programmable wood.